This entry was posted in Promotional and tagged cumbria, Folklore, geoff holder, local history, Paranormal, paranormal cumbria, review, society for psychical research, the guide to the mysterious lake district, tom ruffles on 25/04/2012 by Jamie Cook. 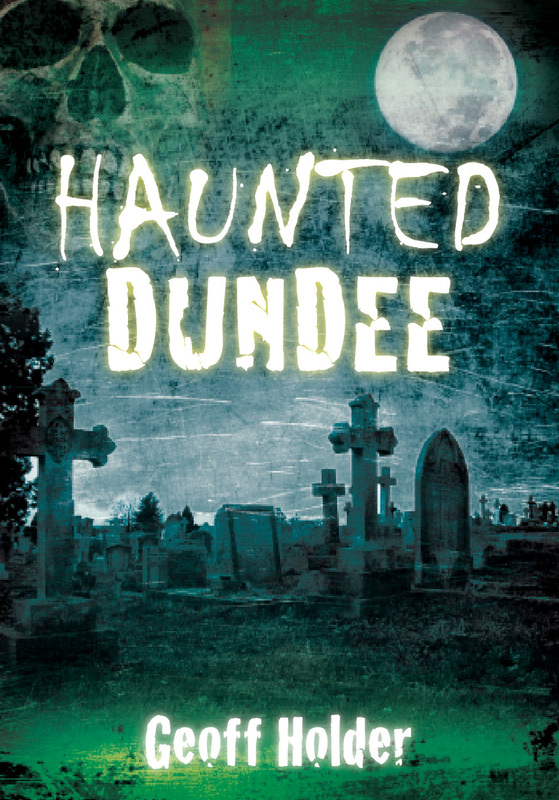 My next book, Haunted Dundee, is published on 26th January. So, manic grin in place, I’ll be signing copies that day in the Dundee Waterstones branch. 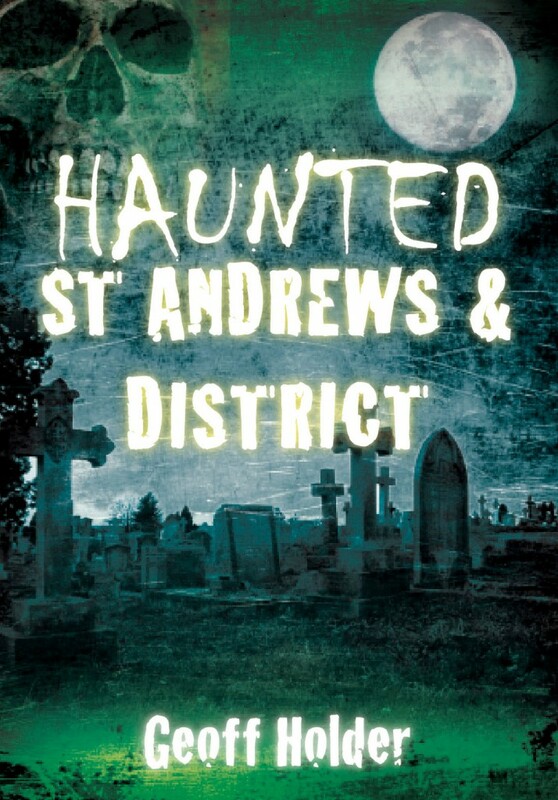 The book explores several centuries of Dundonian hauntings. There are stories of poltergeists, malevolent entities, apparitions, strange sounds, doppelgangers, visionary experiences and much more. The incidents range from 1706 to the present day, and include the tales of the White Ladies of Coffin Mill and Balgay Bridge, the hauntings of the historic ships Discovery and Unicorn, and a host of personal ghost sightings told to me by contemporary eye-witnesses. Other cases include some truly bizarre episodes of apparent hallucinations of ghostly individuals investigated by a distinguished psychiatrist who was also a member of the Society of Psychical Research. To celebrate, I’ll be signing copies on Thursday 26th January at the Waterstones branch at 35 Commercial Street, Dundee. Map here! Watch the trailer for Haunted Dundee now! This entry was posted in Book releases, Talks and Events and tagged book signing, Dundee, event, Folklore, geoff, geoff holder, Haunted, haunted dundee, history, holder, local history, Paranormal, scotland, talk on 21/01/2012 by Jamie Cook. 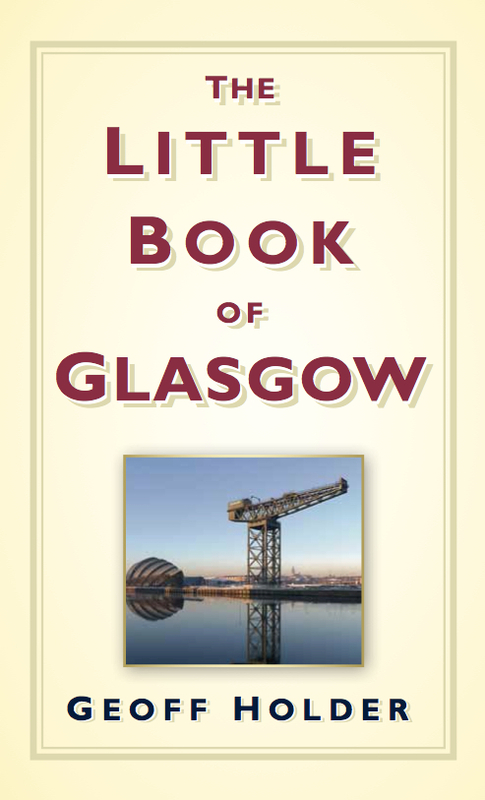 The January 2012 edition of Scottish Memories magazine has a two-page spread on The Little Book of Glasgow, with a number of extracts from the miscellany covering pubs, transport, sport and urban myths. Scottish Memories is, in the publication’s own words, “Scotland’s premier history/nostalgia monthly”. More Little Book of Glasgow news to follow very shortly, including a column in a well-known evening newspaper (which is why a nice man loaded with seriously professional cameras spent 30 minutes contorting me into various poses today…). This entry was posted in Promotional and tagged 2012, geoff holder, history, little book of glasgow, local history, magazine, nostalgia, pubs, scottish memories, sport, transport, urban myths on 19/01/2012 by Jamie Cook.